This blog is filled with foundational truths from the world’s first self-help book called the Bible, but most people don’t recognize it because they don’t understand how it is written. The stories of the Bible revolve around real people but their lives are written with a greater purpose. Hidden in each story is a deeper truth and as such two things are being said at the same time. The stories are for the “Child” of God who needs discipline, so that he may master his inner-beast. But within each story is a greater truth designed for the mature in spirit that is as a “*Man” whom mirror’s God within his understanding. So the Bible is two books at once: the ‘Book of Control’ and the ‘Book of Freedom’. Most churches only teach the first as it is easiest to see, but truth far surpasses religion and as such most have only seen glimpses of the Lamb’s Book of Life (IE: The Process of Growth) and uncover the Kingdom of Heaven (IE: The State of Higher Understanding/Enlightenment) that resides within. Luke 17:21 … the kingdom of God is within you. 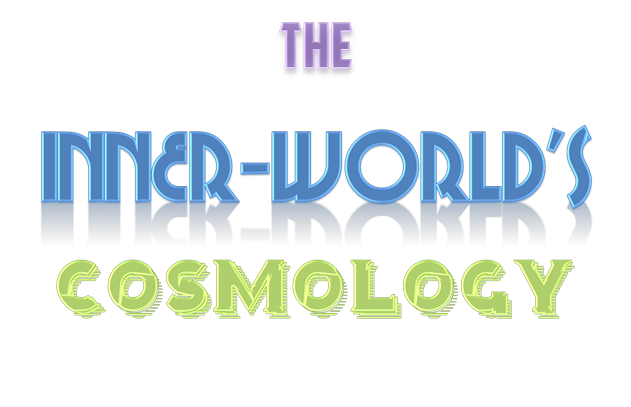 Please follow along as we unravel the greatest mystery the world has ever known, that the WORLD of Creation is really the mystery of CREATING a better you… by molding clay, into the stars. *This is not gender specific but rather about those of mankind whom embodying the greater truth as the masculine authority of the mind and the feminine passiveness of the spirit.